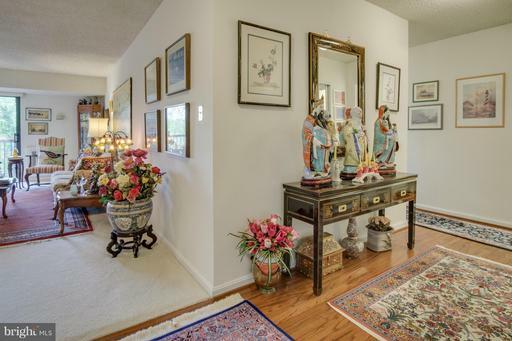 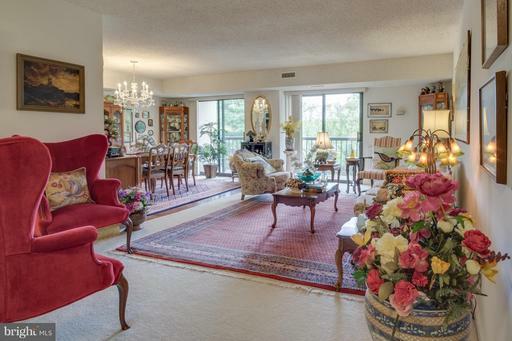 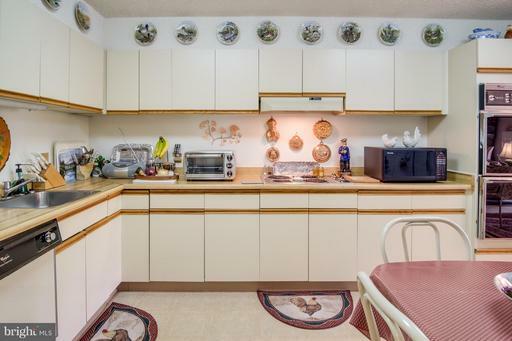 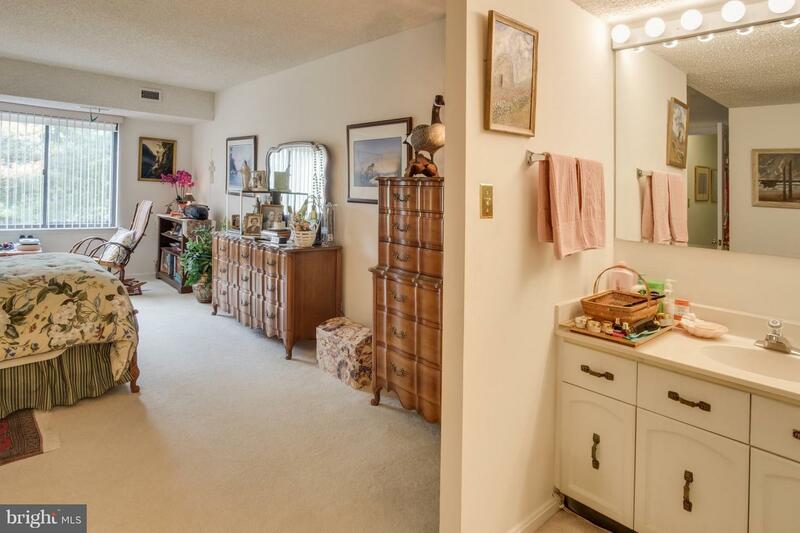 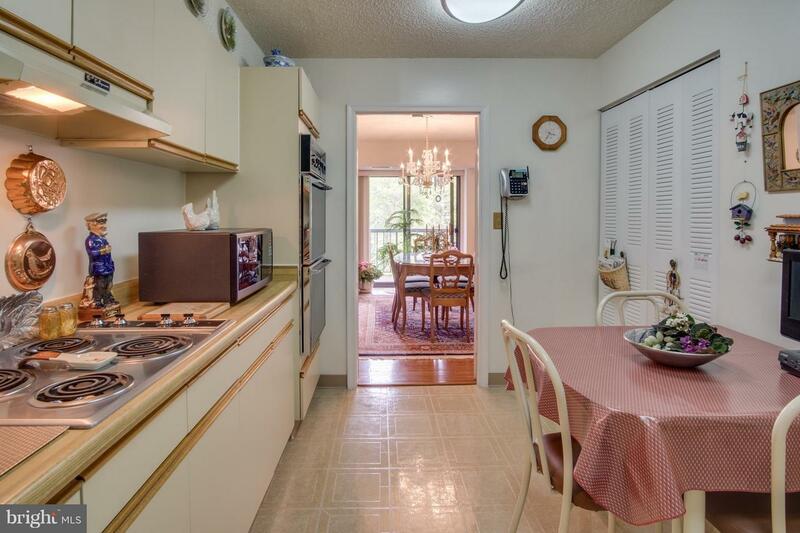 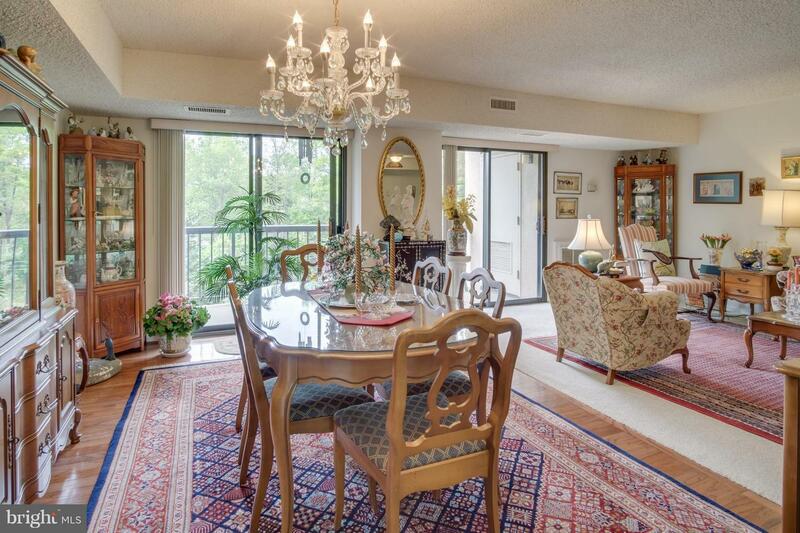 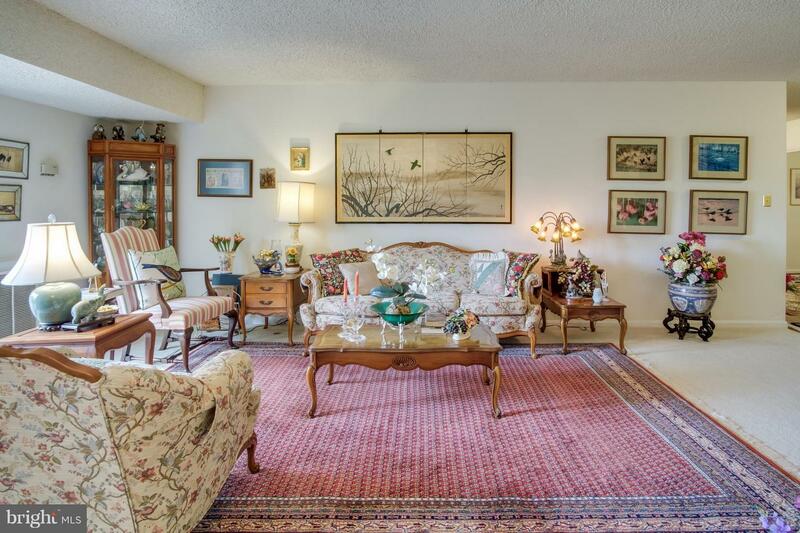 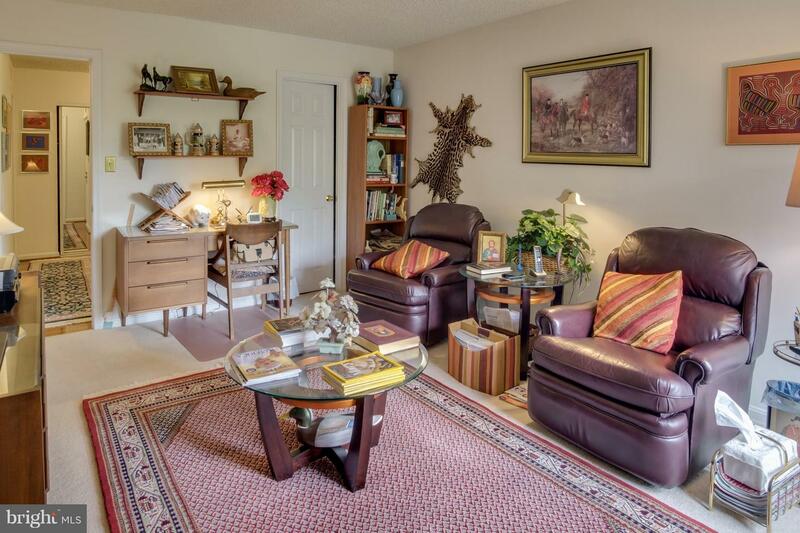 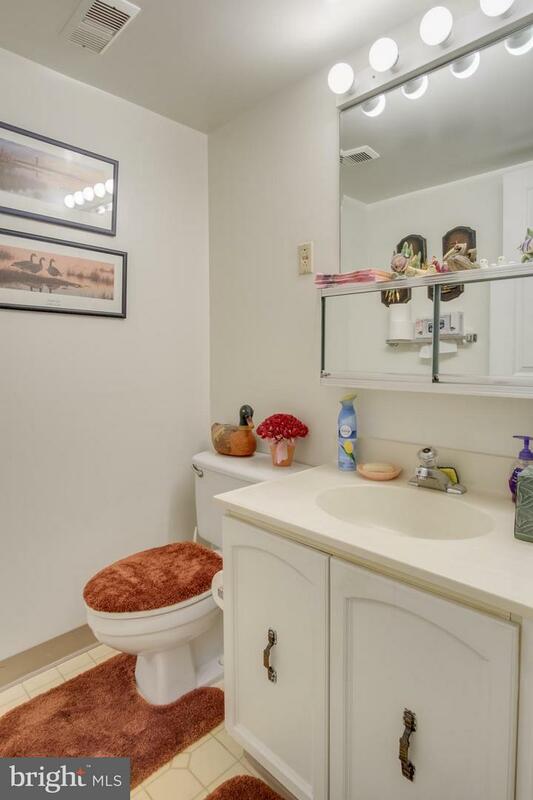 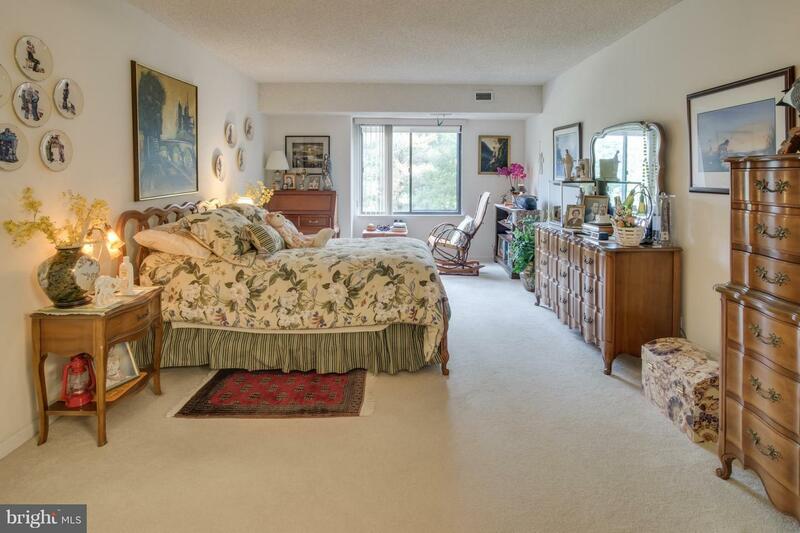 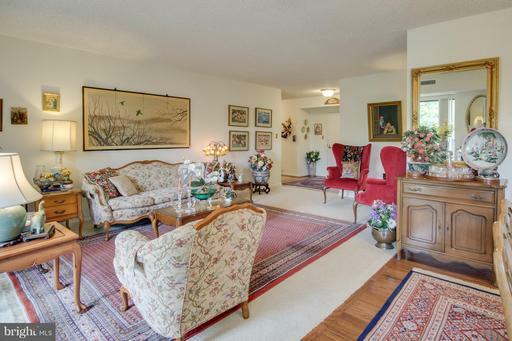 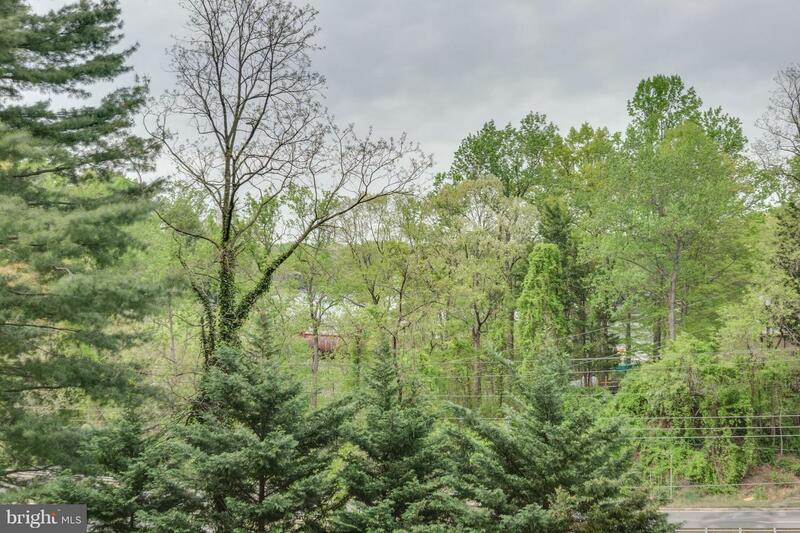 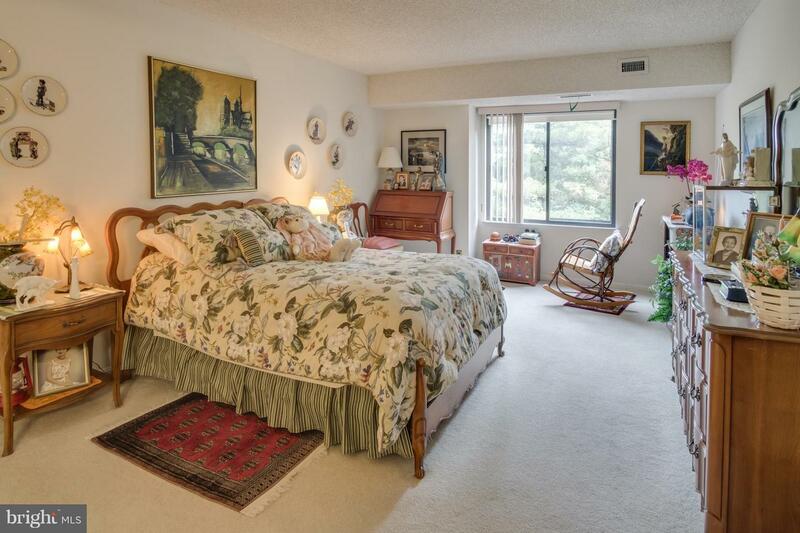 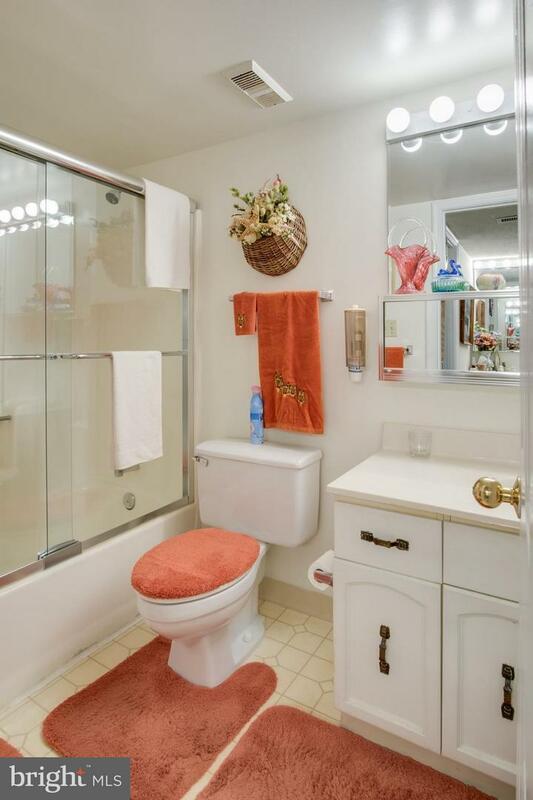 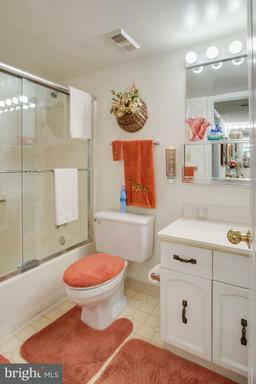 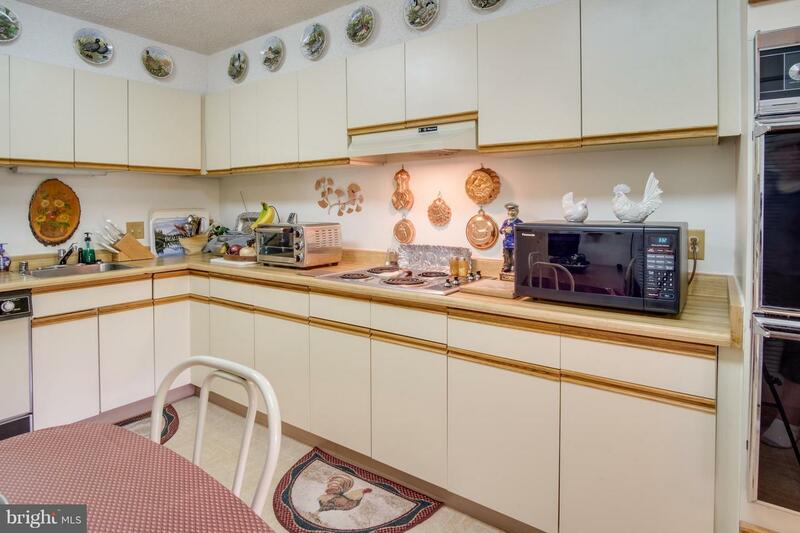 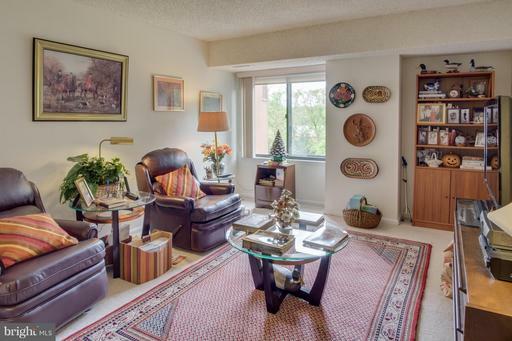 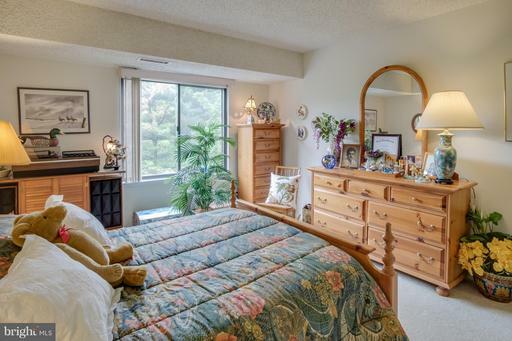 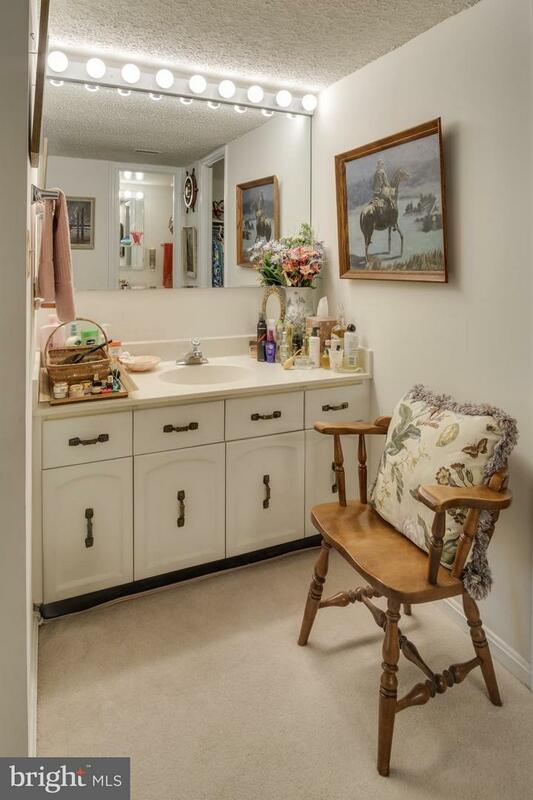 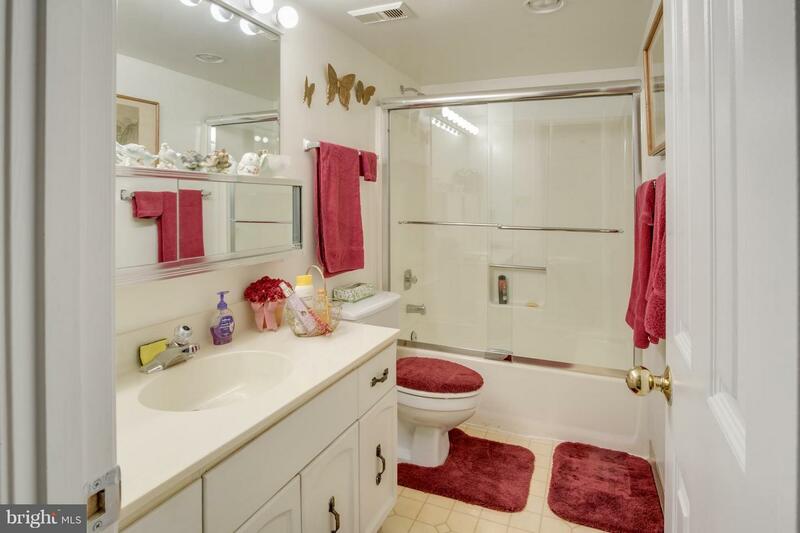 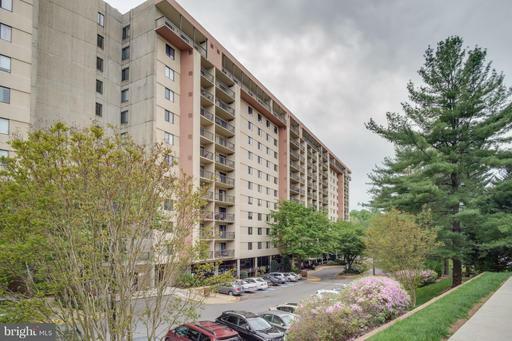 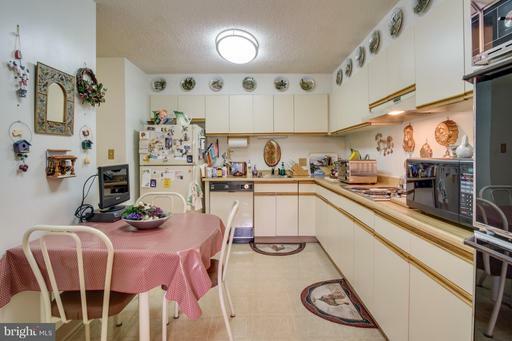 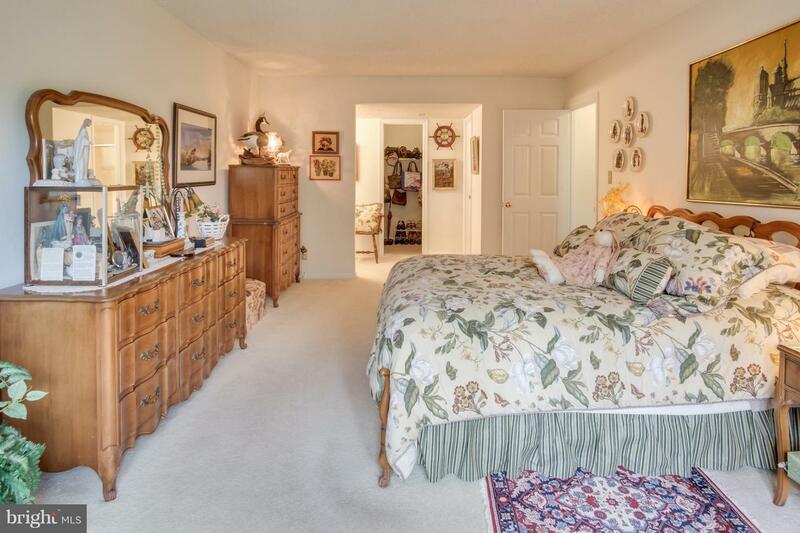 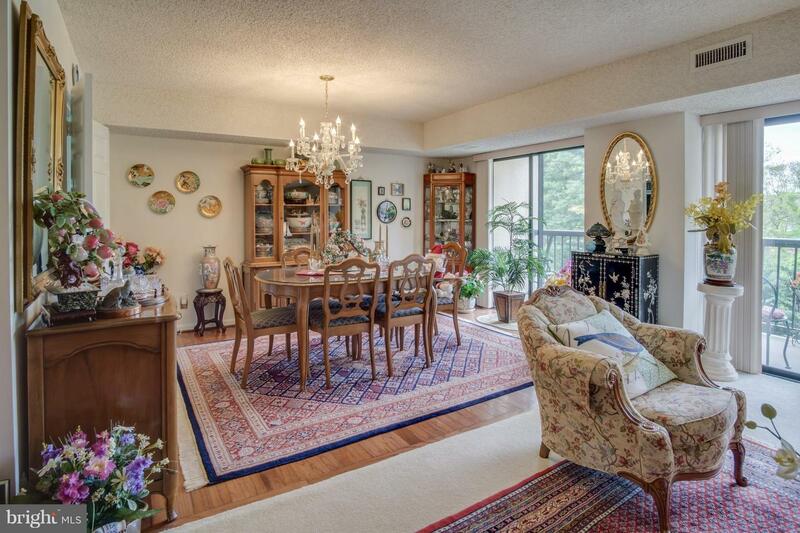 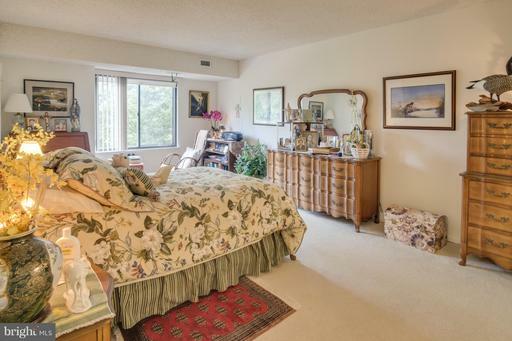 Lovingly cared for, awaiting your updates, 3 bed, 2.5 bath condo in convenient Falls Church. 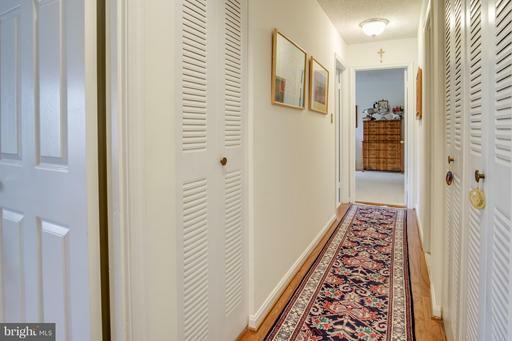 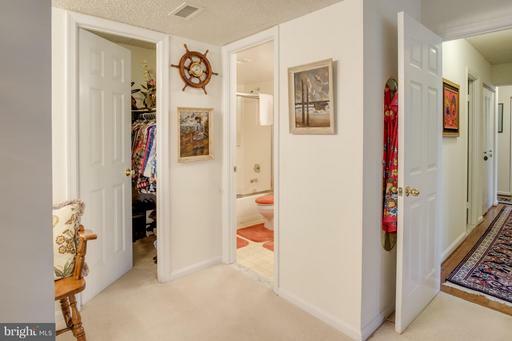 Garage parking space and storage unit, hardwood floors in foyer and hallways. 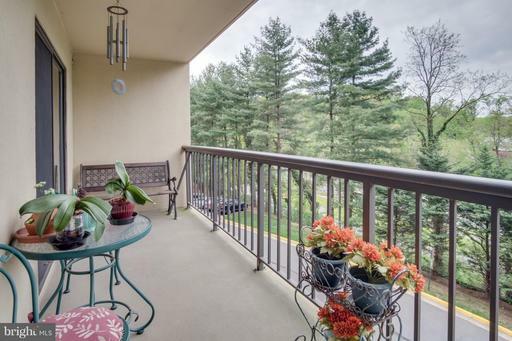 Beautiful view of Lake from large balcony. 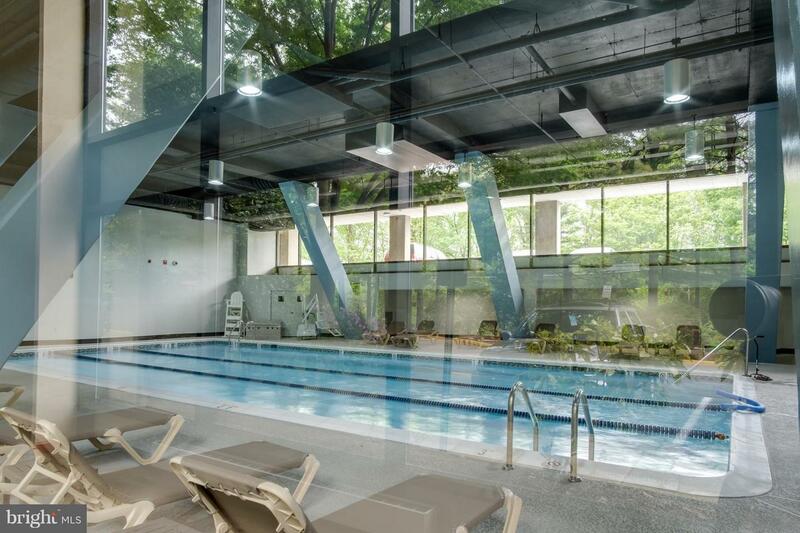 24-hr front desk; on-site mgmt; indoor/outdoor pool; sauna, fitness room; club room; tennis courts & salon. DirectionsFrom Columbia Pike turn onto Powell Lane, to Lakeside Plaza. Please park in any Visitor Parking spot. 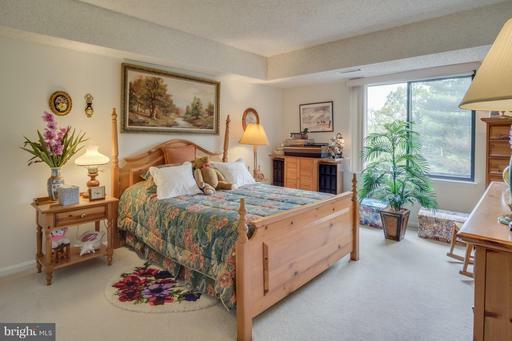 Check in at front desk.